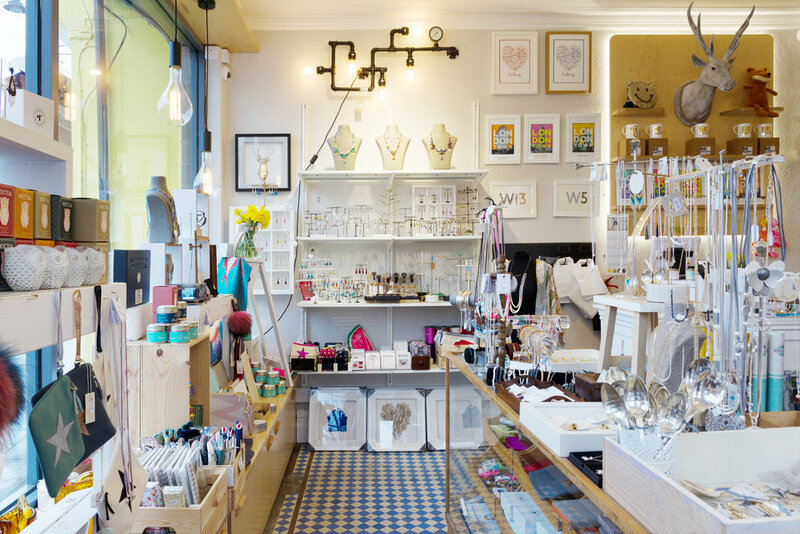 Mooch is an award-winning independent gift shop based in Ealing, west London. Selling hand picked and unique gifts, prints and cards to local consumers. They wanted to create an easy to use, modern website that allowed them so sell their products online, as well as integrated their social channels and allowed them to update content easily themselves. Based on the requirements of the client, the timeline and budget available, we chose to build the website on the Squarespace platform. This allowed us to quickly create a working prototype of the website, and build out a clear interface design by customising one of the existing a templates. In order to give a clear feel for the shop we also undertook a photography session to capture the space. During development we also help write the content and structured the pages to ensure optimal indexing with Google and other search engines. Following the successful launch of the website, we’ve undertaking subsequent work with Mooch to update the website to include ecommerce functionality. Still using the Squarespace platform, we’ve updated the structure and user experience of the site to be tailored to an online shopping experience with the aim of reaching a wider audience. Since the launch of the original website 2017 the website has seen a 408.3% yr/yr increase in traffic with a continuous growth trend of new traffic. Helping Mooch present itself to the wider local community and attract new customers. Alongside the website build, we also provided photography services to capture their Northfield Avenue shop.